Oppo will be unpacking the Reno Light the cheapest version known as Deluxe. The other variants of the handset are quite high-end smartphones. Both of them have very high prices and are placed in the flagship category. Oppo Reno Light Deluxe will be lying in the mid-range category yet with a high price. It is packed with a powerful chipset, triple rear camera setup, massive power, and attractive display screen. Oppo's Reno Light Deluxe is designed for those who want to have a qualitative handset with relatively low price. Let us have look at its display screen. The display of the Oppo Reno Light's Dynamic AMOLED that will present you an HD+ resolution of 1080 x 2340 pixels along with HDR10+. It will come with 6th- Generation in-screen fingerprint reader. Reno Light Deluxe by Oppo is speculated to be 15 times better than optical fingerprint scanner available in smartphone these days. The front screen is protected with the latest glass technology known as Corning Gorilla Glass 6. Oppo Light Deluxe is going to be packed with Qualcomm Snapdragon 675 chipset. 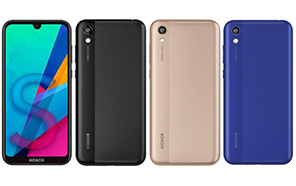 well, it looks a bit below range as compared to the other two smartphones of this new product line. But it is still powerful enough to support specs. 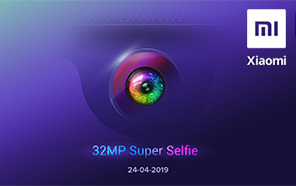 Oppo Reno's Light Deluxe will support a rear triple camera module, the primary sensor will be 48-megapixel Sony IMX586 along with a secondary sensor of 120-degree wide-angle sensor and the Reno Light Deluxe will have a 5x loseless telephoto lens. The handset is packed with a massive power of 4065 mAh battery that will support 50W Super VOOC fast charging. 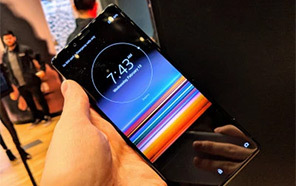 Light Deluxe will be available in two different models, the first model will have 8 GB of RAM and 128 GB of internal storage while the other model will be available with 12 GB of RAM and 256 GB of native storage. 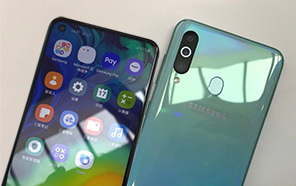 In short, we are going to have competition between smartphone tech giants like Samsung Huawei, and others once this will new product line is launched. Disclaimer. 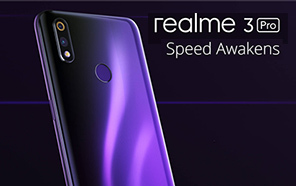 Oppo Reno Light Deluxe price in Pakistan is updated daily from the price list provided by local shops and dealers but we can not guarantee that the information / price / Reno Light Deluxe Prices on this page is 100% correct (Human error is possible), always visit your local shop for exact cell phone cost & rate. 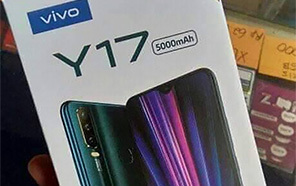 Oppo Reno Light Deluxe price Pakistan. Oppo Kay yeh models bht hi zabardast hn gay specs kay lihaz say. Yeh wala model pakistan may kab tak a jai ga. 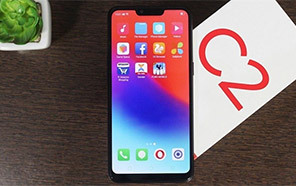 The latest price of Oppo Reno Light Deluxe in Pakistan was updated from the list provided by Oppo's official dealers and warranty providers. The best price of Oppo Reno Light Deluxe is Rs. Coming Soon in Pakistan in official warranty ( without discount ), while the without warranty Grey market cost of Reno Light Deluxe Oppo is N/A. The price stated above is valid all over Pakistan including Karachi, Lahore, Islamabad, Peshawar, Quetta and Muzaffarabad. Slight deviations are expected, always visit your local shop to verify Reno Light Deluxe specs and for exact local prices. 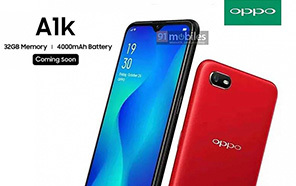 Oppo Reno Light Deluxe Price in Pakistan is Rs. 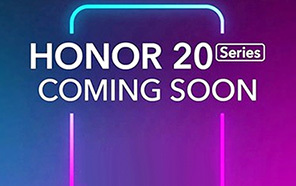 Coming Soon as of Tue 23/04/2019.